So you’ve just started (or hope to start) a blog. Congrats! It’s a great step toward carving out your niche on the web, and ultimately generating more traffic to your website. However, you’ll soon learn there are a couple big challenges ahead of you: 1) finding the time to continuously crank out quality content and 2) getting people to actually read what you write. In this post I want to address the second of these two challenges by providing you with four beginner tips for getting more eyeballs on your content. Don’t be fooled into thinking that “if you write it, they will come.” They won’t! You need to be intentional about helping folks find you. TIP #1: Make Sure You’re Producing High-Quality, Useful Content. It really does start here. Any proactive promotion is all for not if your content does not add value. But don’t worry, this doesn’t mean you need to have a PhD in your field. Just take time to give serious thought to the most pressing questions folks have in your industry… or what are the common challenges they face. Then, try to help them! This post is a great example. 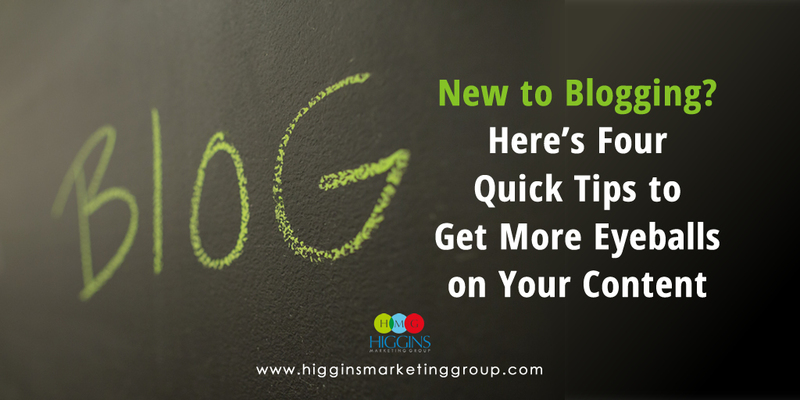 It’s inspired by some of Higgins Marketing Group’s clients who would like to start blogging to support their marketing efforts, but they’re not exactly sure where to begin. This post won’t appeal to someone who has been blogging for years and has 100,000+ followers… but for those who are early on, this post helps get them off to a solid start. TIP #2: Proactively Share Your Stuff! Just posting a new blog entry to your site is not enough to generate buzz. 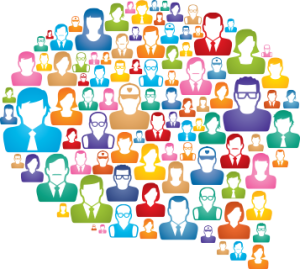 You need to find a way to proactively share your content EVERY TIME YOU POST SOMETHING NEW. How do you do this? Highlight your latest blog post on your homepage, give visitors a way to subscribe to your blog on your website, email your current customers with a link to your content, find industry websites or professional groups that might allow you to share… and of course, share it through your social media accounts. 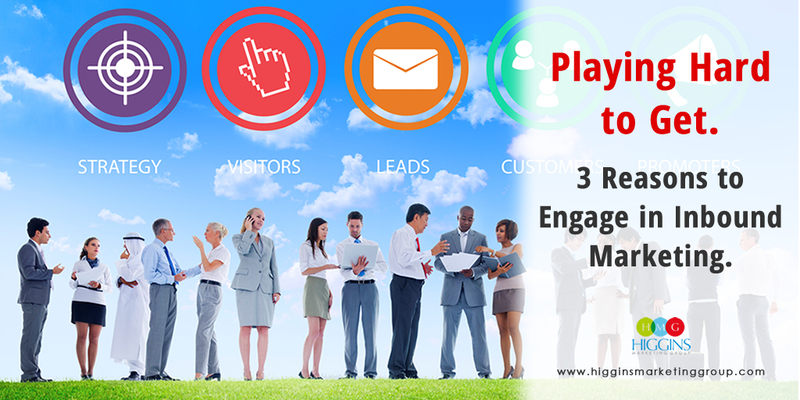 TIP #3: Make Sure People Can Find You On Social Media. TIP #4: Become Part of the Conversation. I’ll be honest, this one takes some effort. Folks that are most successful (at least early on) are the individuals who understand the world of blogging and social media is all about give and take. 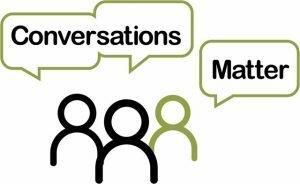 If you want to truly be successful and get off to a great start, you need to be “part of the conversation.” By that, I mean being part of a 2-way dialog. Rather than exclusively posting your own content, take the time to follow others, read what they have to say, comment on their content, ask a question, like their content, retweet it! It is SOCIAL media for goodness sake! You’ll find that by truly participating in the mix by interacting with others’ content as well as sharing your own, you will be viewed as a trusted source of high quality information. Over time, THAT will lead to more followers and more eyeballs! Have any other tips for those just getting started? Share them here!